Regardless of your size or industry, we can help create your ideal work boot program. More than 1200 retail locations, 170 mobile shoe stores and 250 boot designs complete the one-stop experience. 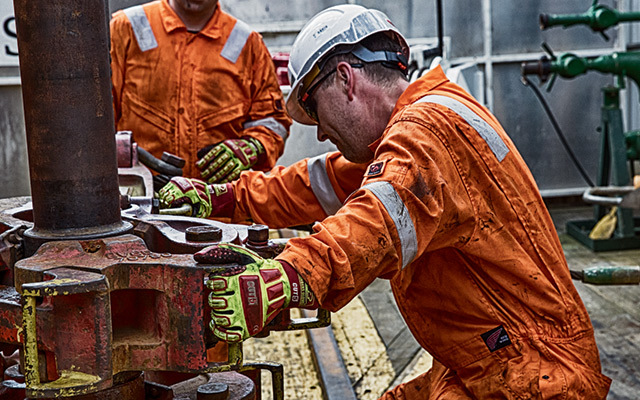 Let us help build your ideal PPE solution — everything from footwear and flame-resistant workwear to gloves, safety glasses and more — serviced through a distribution network spanning 110 countries. We're eager to learn your business, assess your needs and specify the ideal approach for keeping your employees safe and productive. Just like your crew, we take pride in a job well done. 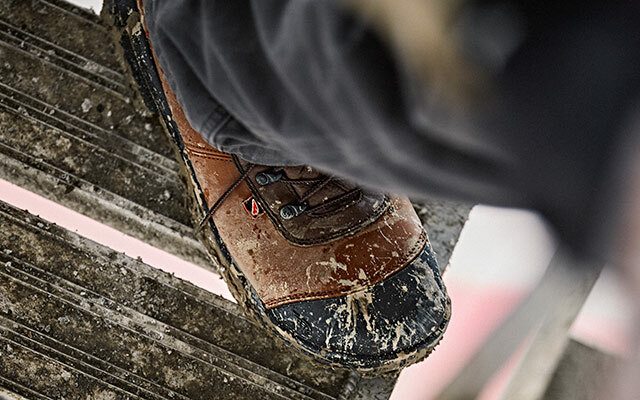 We are also driven by the same purpose that launched this company more than a century ago: to outfit hardworking people with absolute protection, comfort and durability on the jobsite, through products that outsmart and outlast the toughest conditions out there. Our people put their hearts into all 1.2 million pairs of shoes we make every year. 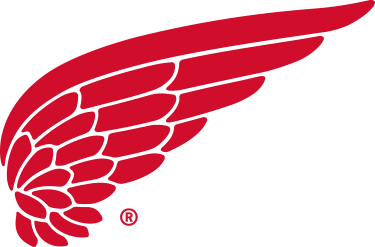 Owned by Red Wing, S.B. Foot Tanning Co. produces some of the world’s finest leathers.